The Bund is Shanghai most iconic building. 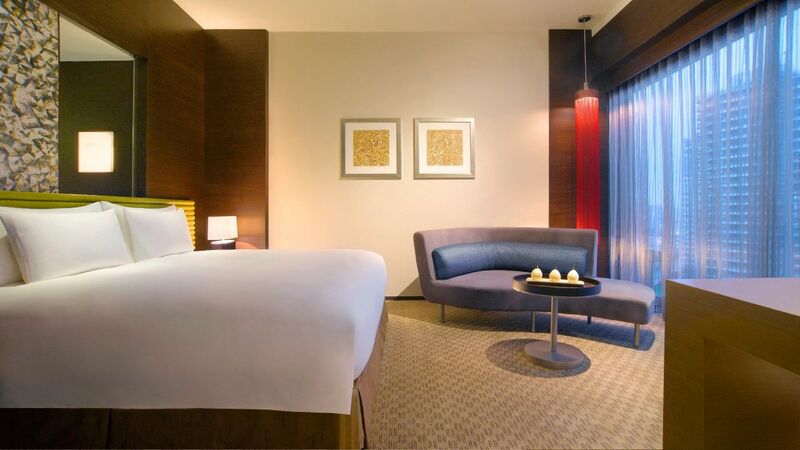 Thus, H & I decides to stay one night at Hyatt on the Bund instead of spending both night at Andaz XinTiandi. Plus, we did not go up to The Bund before so we thought perhaps spending a night in the hotel with the view of The Bund will be better than going up! If you still didn’t hear about the crowd in Shanghai, you need to find it out! Anyway, as my hard disk had crashed, i will be using photos from the official website. The reception hall is huge and brightly lit! Check in was fast because they have about 6 counter to process the request. Plus, there were not many people during check in but the receptionist was cold. We were intimidated by her tone and faceless expression. Thankfully, the process didn’t took long. 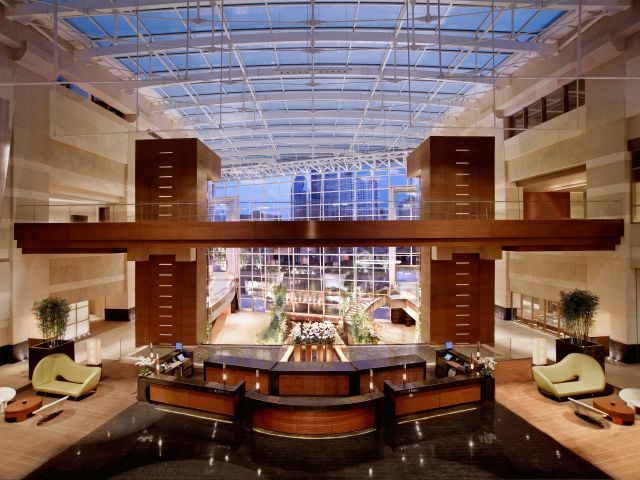 The hotel is located on the western bank of Huangpu river. Although we didn’t get a room with good view of the bund, the location overlook the skyscraper of Lujiazhui CBD. Also, one can see many vessels navigating the through Huangpu river. During the night, the view is gorgeous! Definitely the reason why we stayed there! The only concern with location is that it is pretty far from metro station. We book a standard king bed room and was surprised by the size of the room. The bed was comfortable and toilet was huge! Unfortunately, we weren’t not so lucky because the room we got was not up to expectation. We had to change room because there were sound of wind gushing through the window, making hard to sleep at night. Although the hotel room is big and comfortable, it still seems a little outdated. 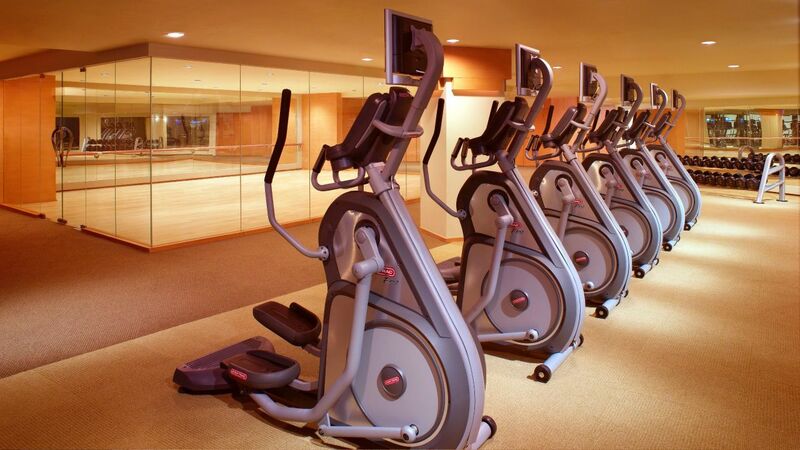 There is a huge 25m indoor swimming pool as well as in house hair salon and wellness facilities. Although we can’t see the view of the bund from our room, in-house guest are allow to enter the bar located at the top floor for free. The view from the bar is good! 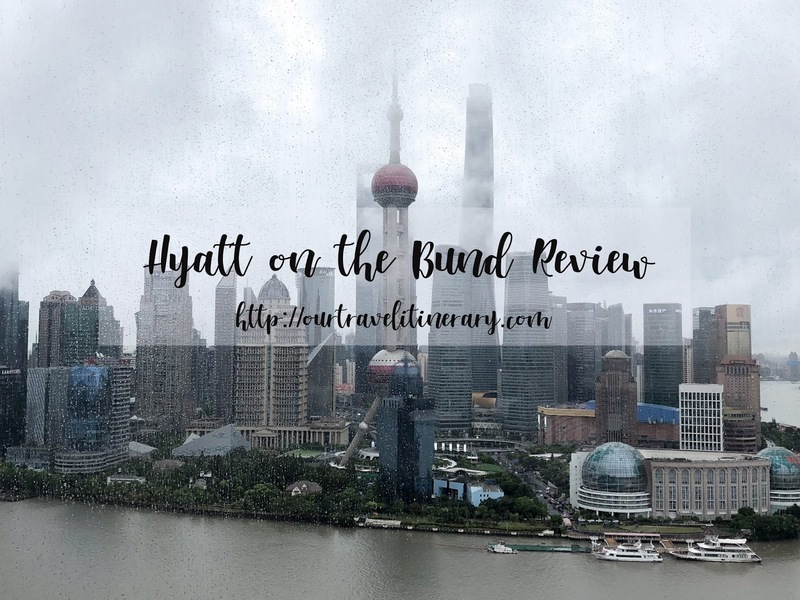 In conclusion, we both feel that the stay at Hyatt on the Bund is not up to our expectation. Although the view is undeniable gorgeous from the hotel, the room and service fell way below our expectation. Perhaps dining at the bar is a good option to enjoy the view without paying having to stay there. Our stay at Andaz Xintiandi is definitely more enjoyable and convenient.